Ulaganayagan Kamal Haasan is known for his honest opinions on things. The latest from him is a positive response to the recently released Malayalam survival thriller film, Take off, starring Parvathy. 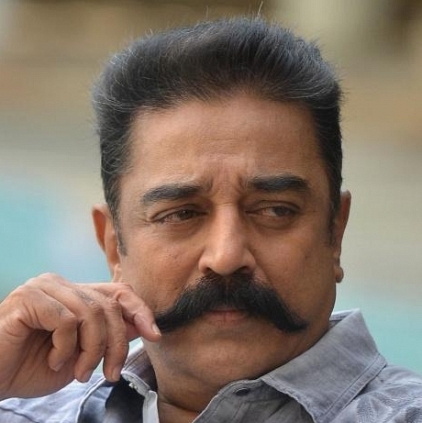 Kamal took to Twitter to praise the director as he said, ''Good "Take off" in Malayalam Mahesh Narayan. Primary reason to make the film itself is Noble. Enjoyed the film. Thanks.& Congrats to all''. That is a sweet gesture from the master actor. Parvathy's Talk On Muslim Characters In Cinema. People looking for online information on Kamal Haasan, Mahesh Narayanan, Parvathy, TAKE OFF will find this news story useful.